but i've also been very busy purchasing other essentials for winter. 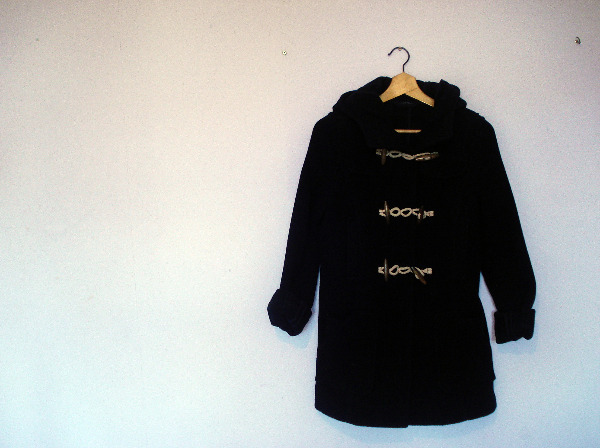 including a gorgeous navy topshop duffle coat, another cable knit cardigan (which i bought in the summer from ebay, 99p!) 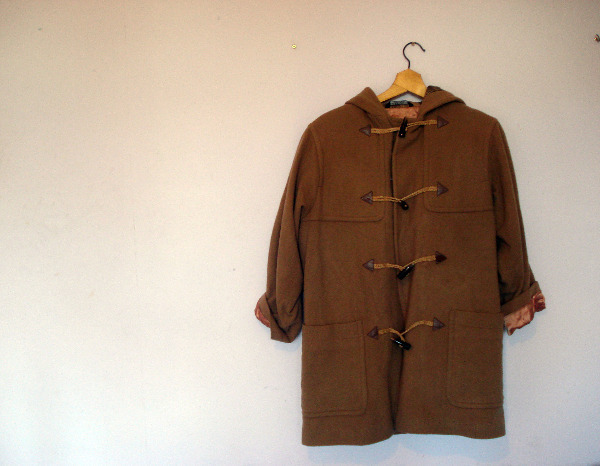 and a camel coloured duffle coat which i also bought last year from ebay (£7!) which has just been sitting in my attic. i'm REALLY on a spending ban now though. this past few weeks have been a blow on my ebay profits and car boot sale money, and also the savings in my bank so i'm going to (hopefully) cut down now. watch this space..
Love the cardigans and the navy duffle coat, I bought that one just a few weeks ago, I love it a lot ha! 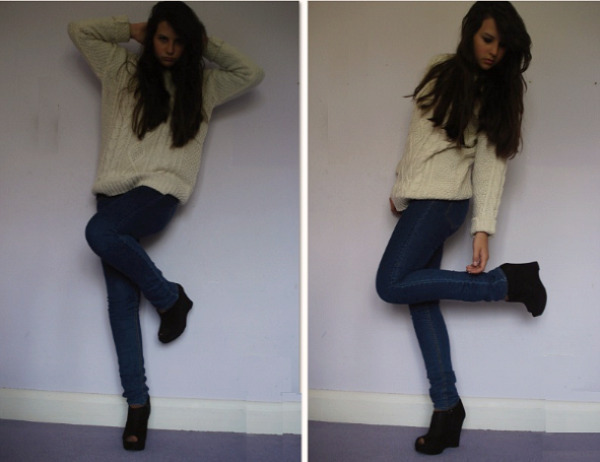 love every item; perfect for this winter! I love the duffle coat! Its like the navy blue one i'm planning to buy from topshop, but i'd much rather pay 99p than the £80! 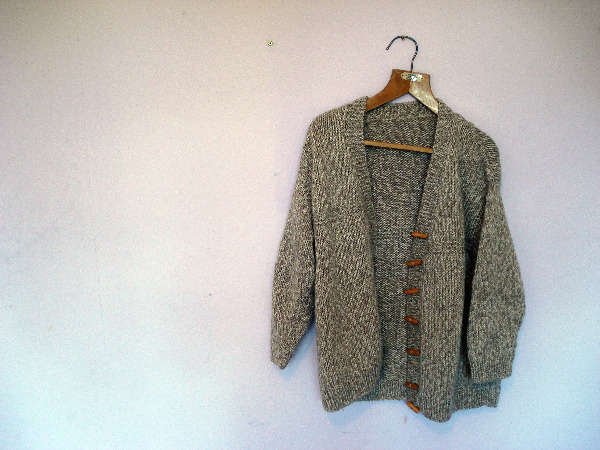 i love the cardigan so much! i need to surf ebay a bit more, i reckon (: good luck with cutting it out of your life! I love your purchases! Especially the first jumper and navy coat. 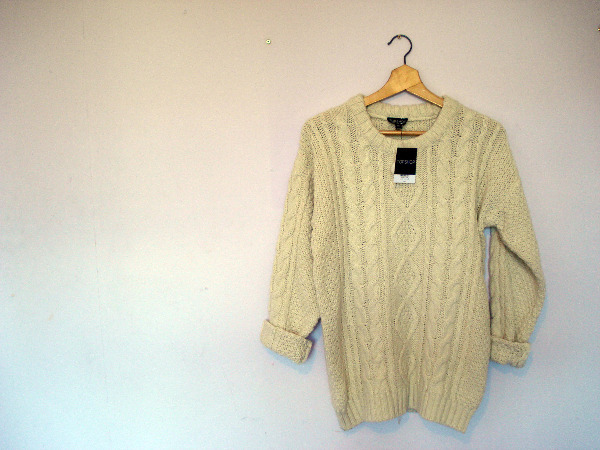 gogreoua purchases, love the cable knit lots .